Not quite sure what to say. 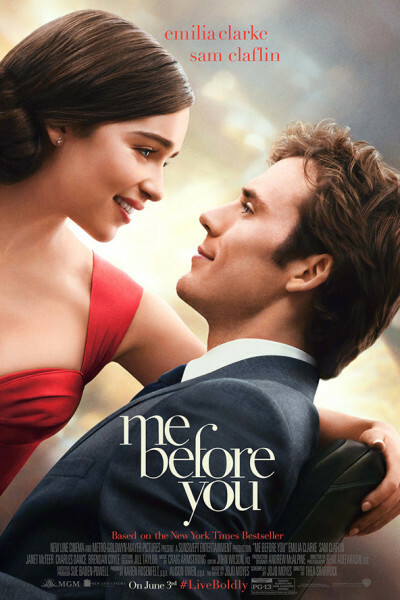 The acting is fine, though Emilia Clarke sure does chew some scenery. It was Ladies Night at the cinema, and I can honestly say: 50% loved it, 50% hated it.